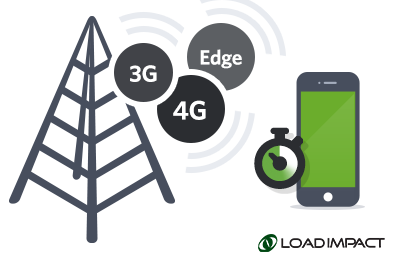 Today, we introduced the first true cloud-based load testing Software as a Service for mobile apps, APIs and websites that can simulate traffic generated from a variety of mobile operating systems, popular browsers, and mobile networks – including 3G, GSM and LTE. As you know, Continuous Integration (CI) is used by software engineers to merge multiple developers’ work several times a day. 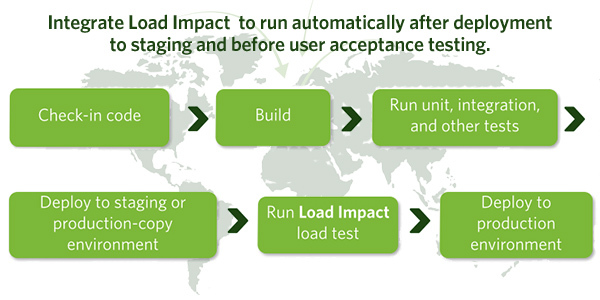 And load testing is how companies make sure that code performs well under normal or heavy use. So, naturally, we thought it wise to develop a plugin for one of the most widely used CI servers out there - TeamCity by JetBrains. TeamCity is used by developers at a diverse set of industry leaders around the world – from Apple, Twitter and Intel, to Boeing, Volkswagen and Bank of America. It's pretty awesome! 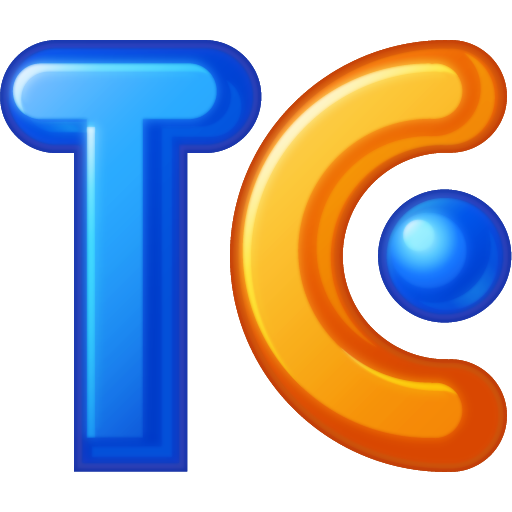 The new plugin gives TeamCity users access to multi-source load testing from up to 12 geographically distributed locations worldwide, advanced scripting, a Chrome Extension to easily create scenarios simulating multiple typical users, and Load Impact’s Server Metrics Agent (SMA) for correlating the server side impact of testing - like CPU, memory, disk space and network usage. Using our plugin for TeamCity makes it incredibly easy for companies to add regular, automated load tests to their nightly test suites, and as a result, get continuous feedback on how their evolving code base is performing. Any performance degradation, or improvement is detected immediately when the code that causes it is checked in, which means developers always know if their recent changes were good or bad for performance – they’re guided to writing code that performs well. Once you have the plugin installed, follow this guide for installing and configuring the Load Impact plugin for TeamCity. The holiday shopping season is rapidly closing in and e-commerce sites and services all over the world are preparing for one of the busiest times of the year. With expected traffic spikes on November 29th - Black Friday and December 2nd - Cyber Monday. That means load testing is more important than ever, and you should start moving forward with a load testing plan ASAP.